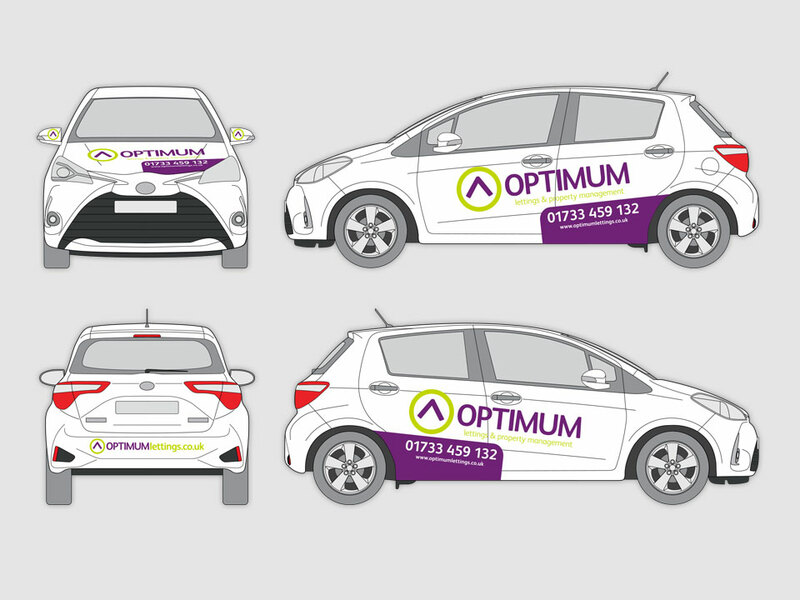 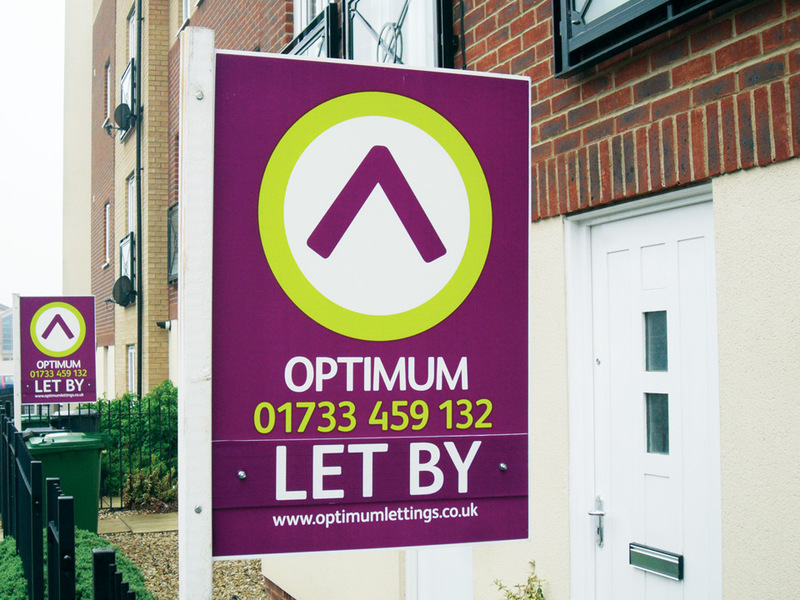 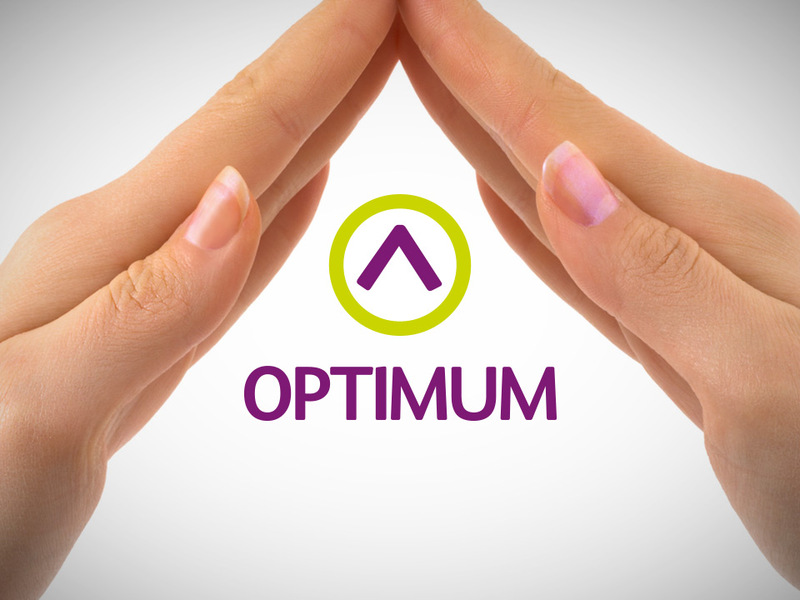 Optimum Lettings is a rental management company based in the city centre of Peterborough. 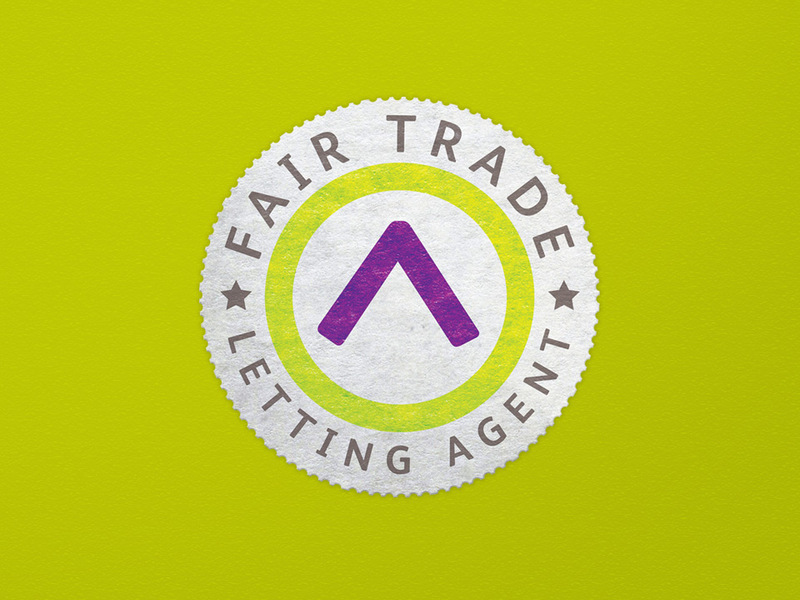 We aligned ourselves with the vision for Optimum Lettings, taking into account the style of the company culture, and applied this to our design thinking and creative process. 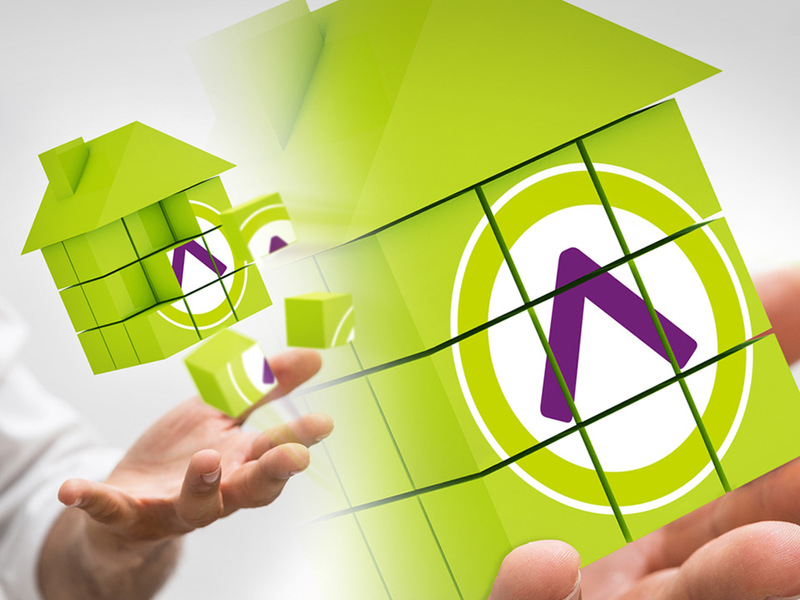 This has enabled us to consistently deliver on project requirements.